Gabriel Mascaro (1983) lives and works in Recife, Brazil. He has directed four feature length documentaries that have circulated in major festivals around the world including IDFA, Rotterdam, CPH:DOX, BAFICI, Miami, Cartagena, Visions du Reel, Munich, Museum of Contemporary Art in Barcelona (MACBA). Gabriel’s recent work transits between documentary, fiction, experimental art video and installation. 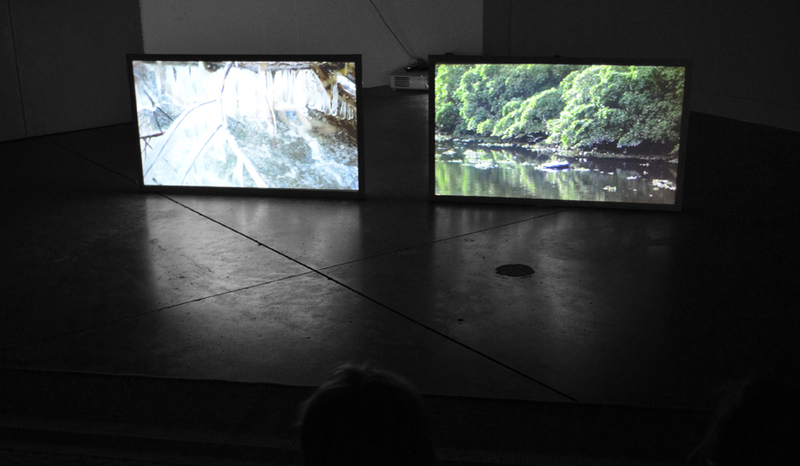 During his residency at VIDEOFORMES, Gabriel Mascaro created two works. 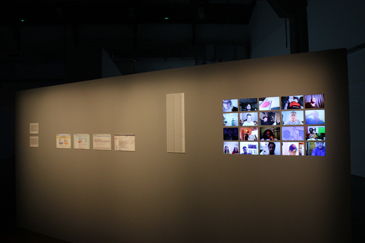 These installations were showed in 2013 at la Tôlerie during VIDEOFORMES’s festival. Video portraits of Gabriel Mascaro realized for VIDEOFORMES in 2012.